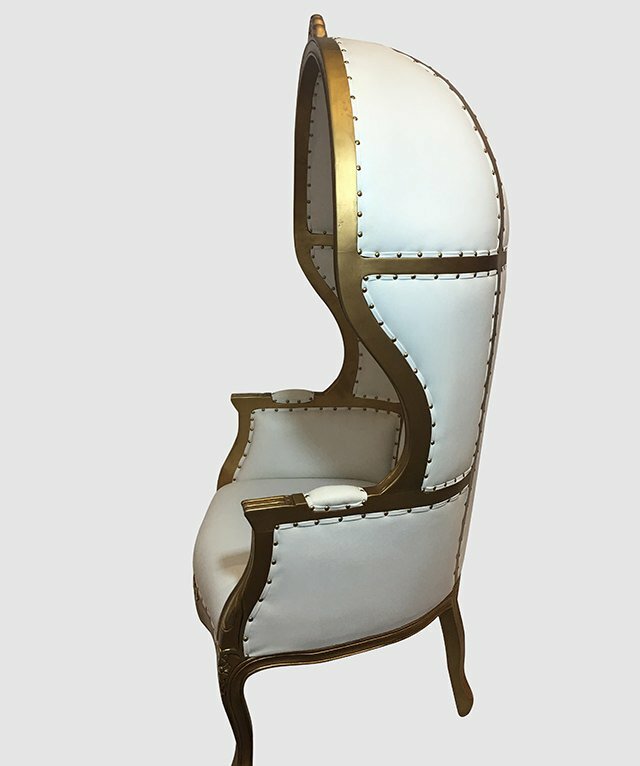 This gold and white chair combines superior craftsmanship with ultimate comfort, with mahogany and vinyl making a chair that’s built to last. 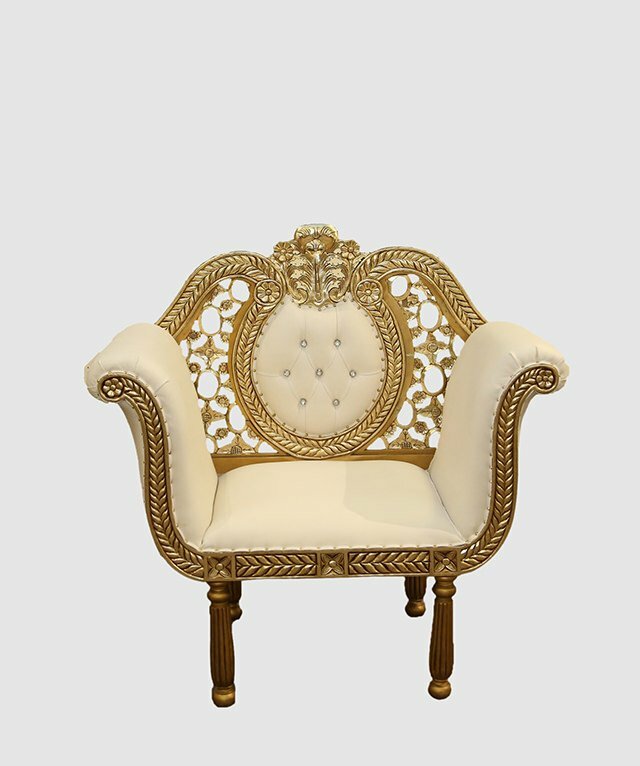 Beautifully handmade with a classic gold finish, no detail has been spared in this fabulous piece. 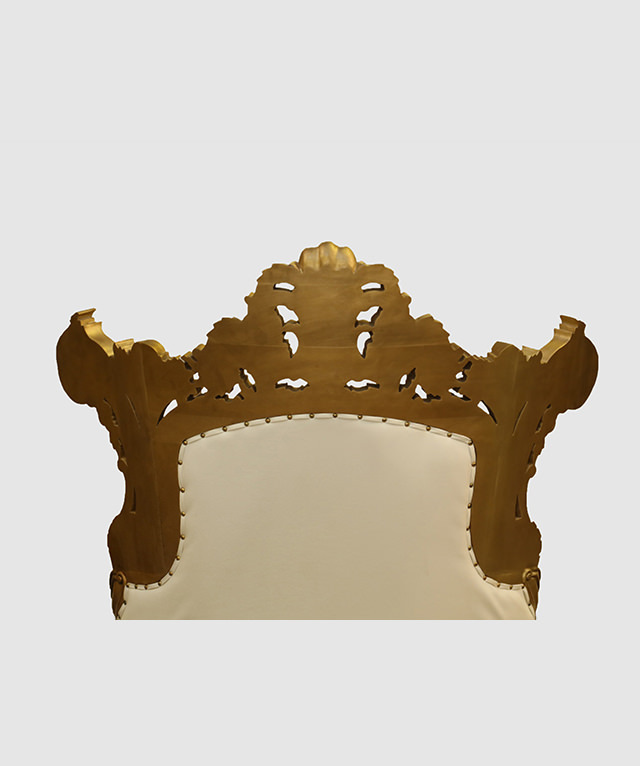 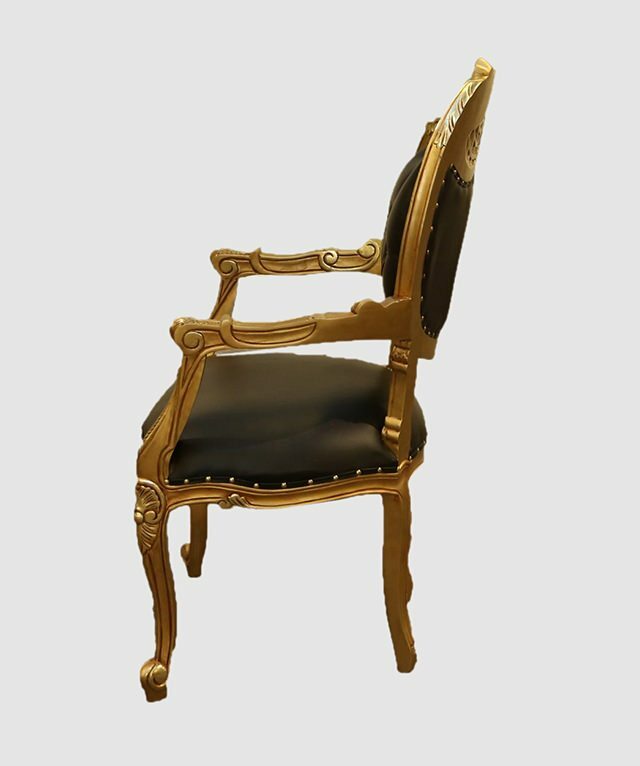 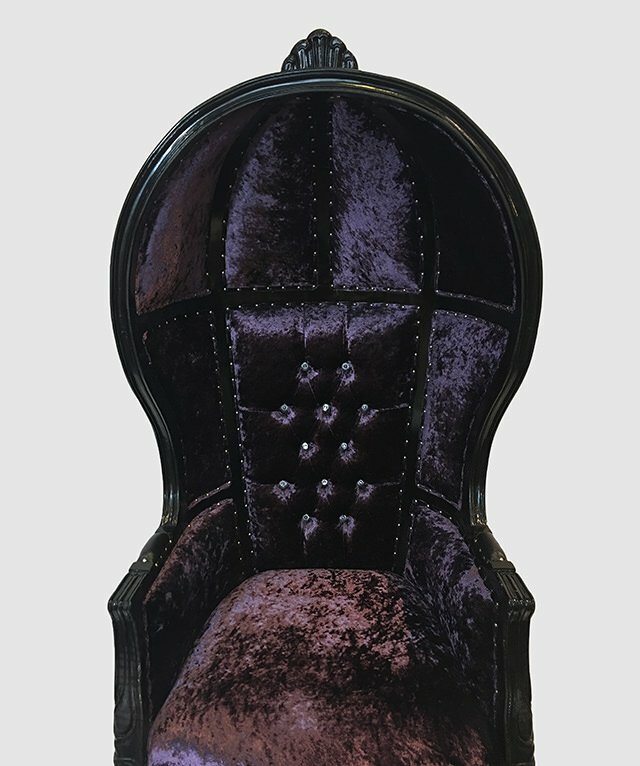 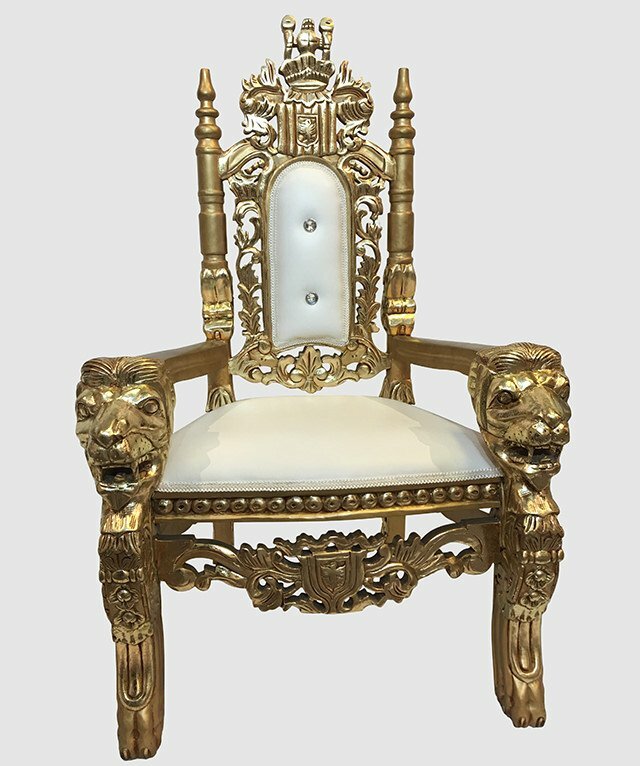 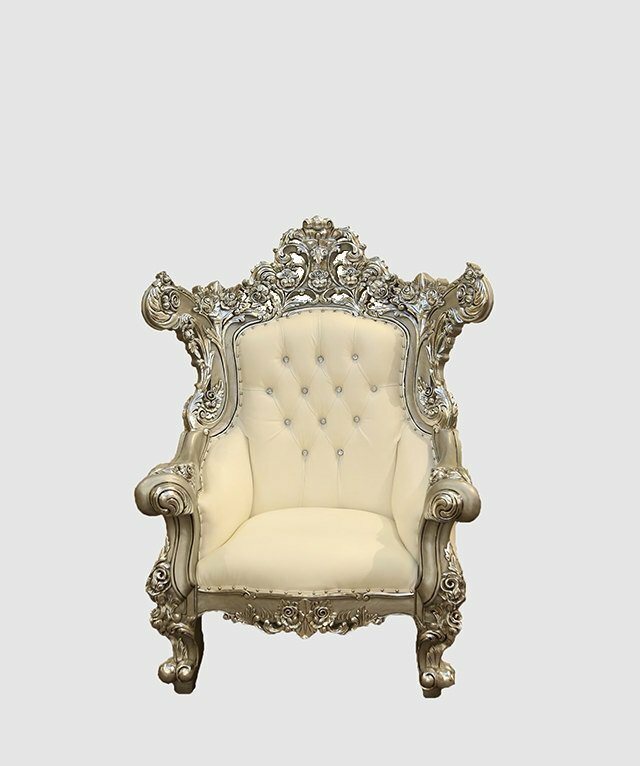 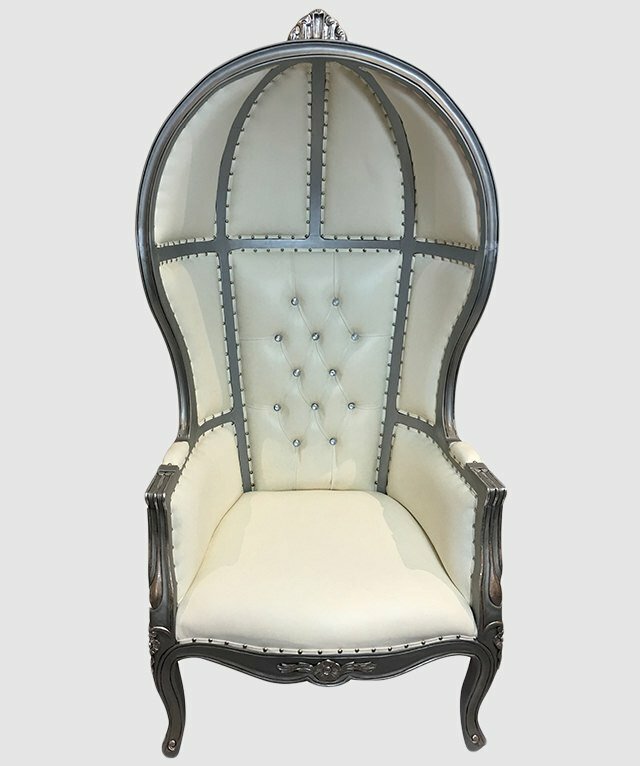 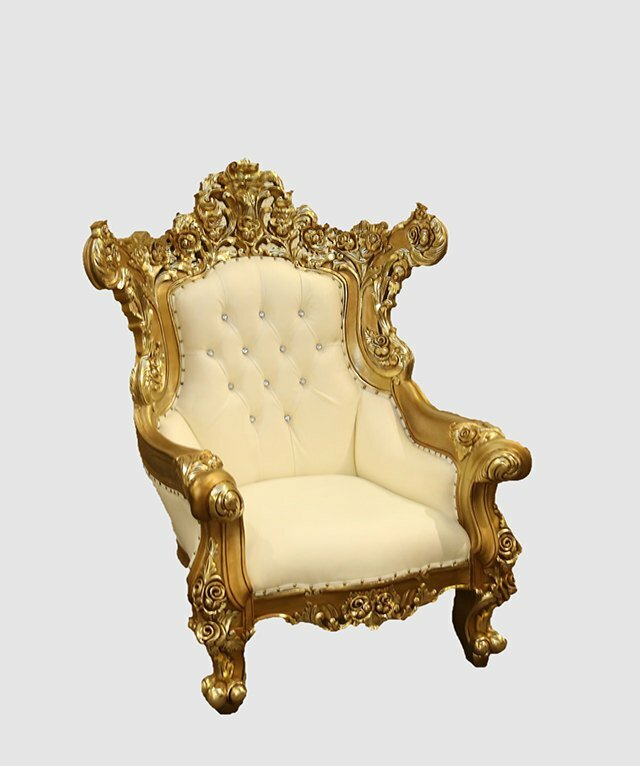 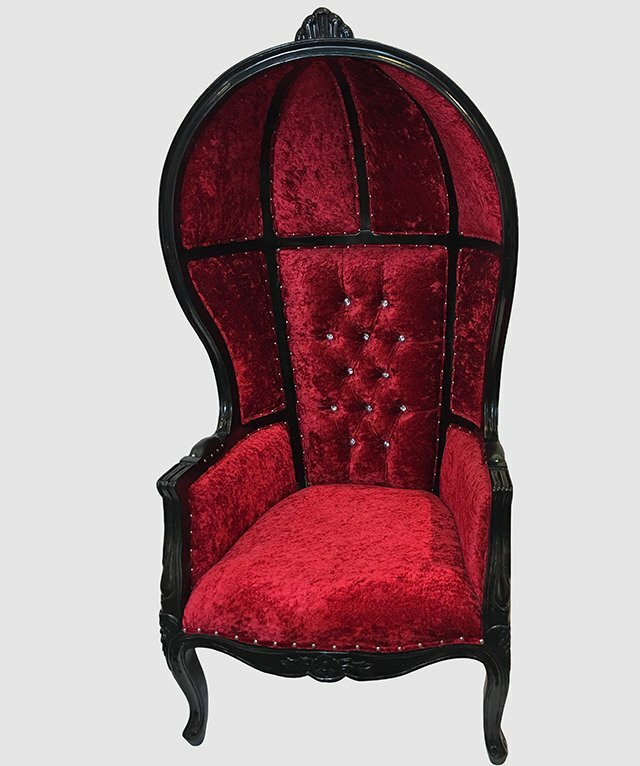 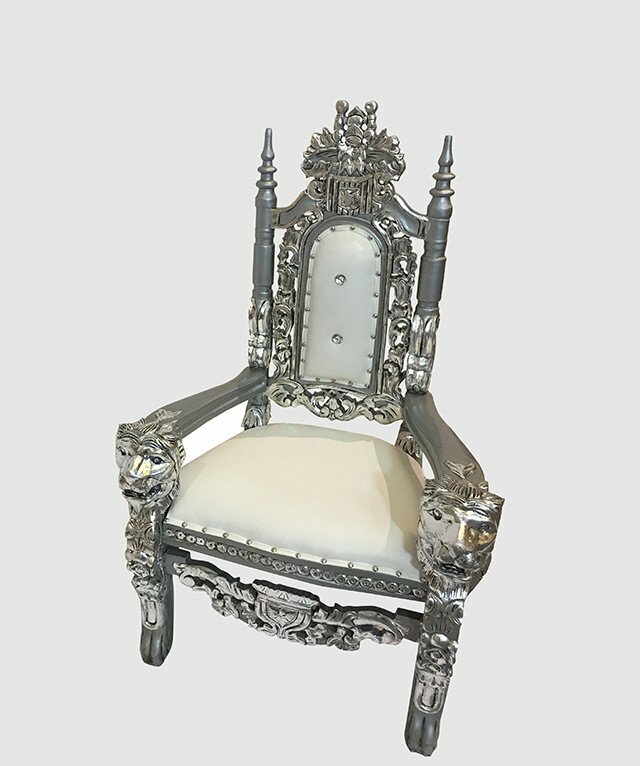 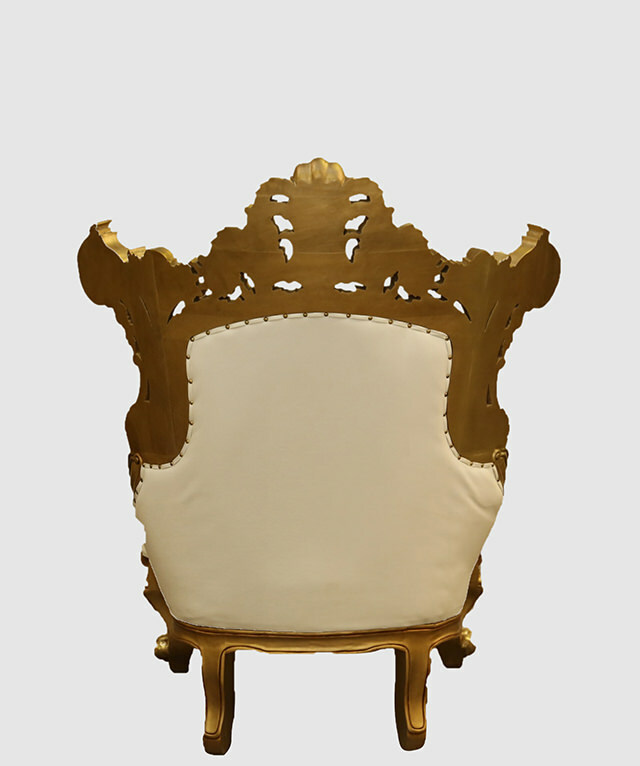 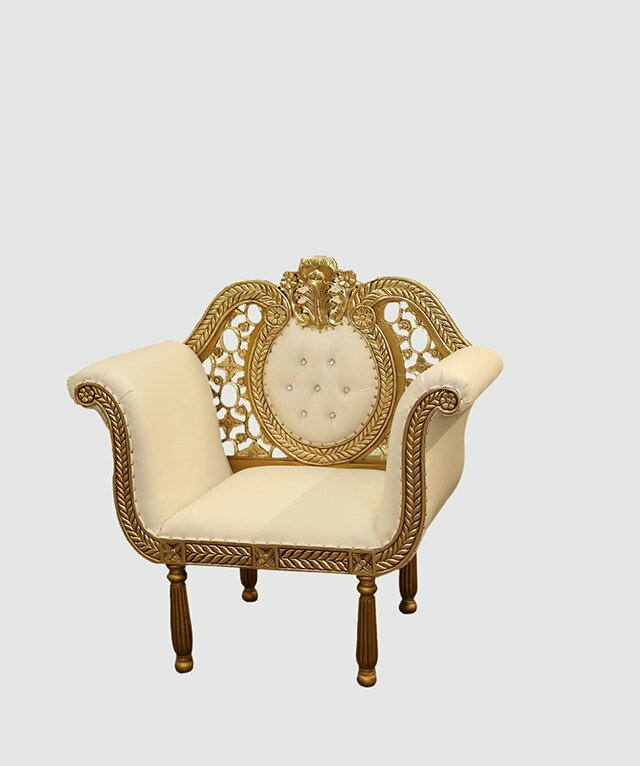 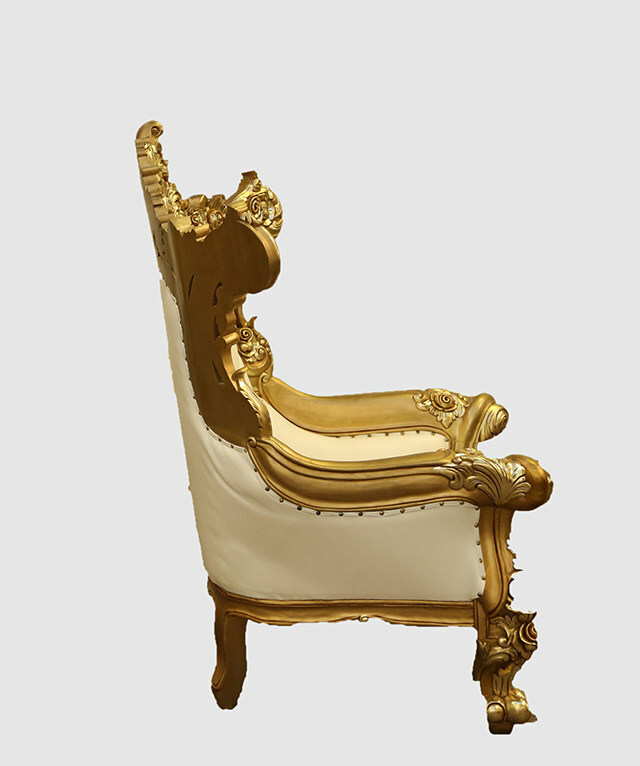 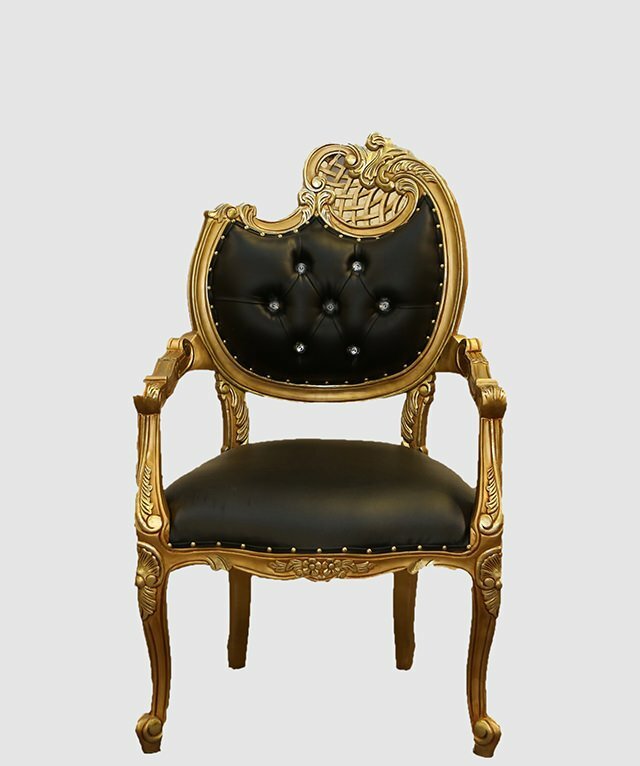 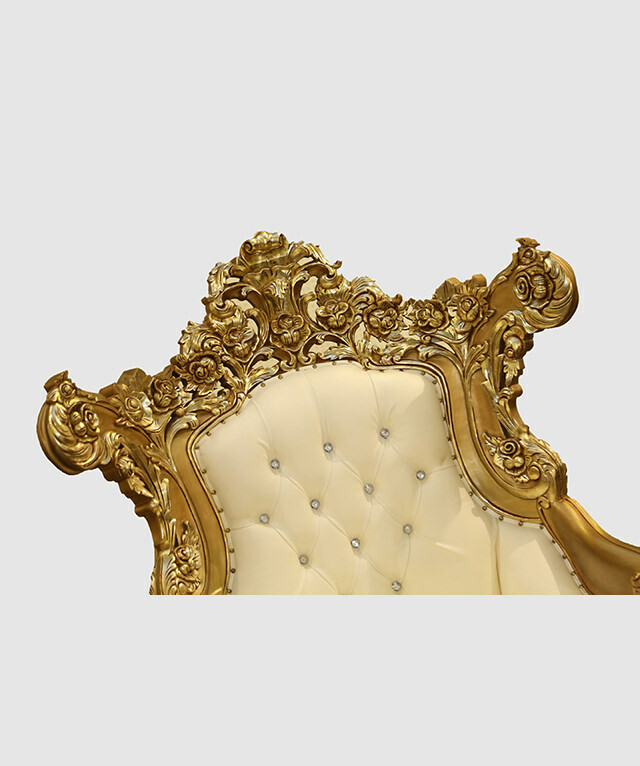 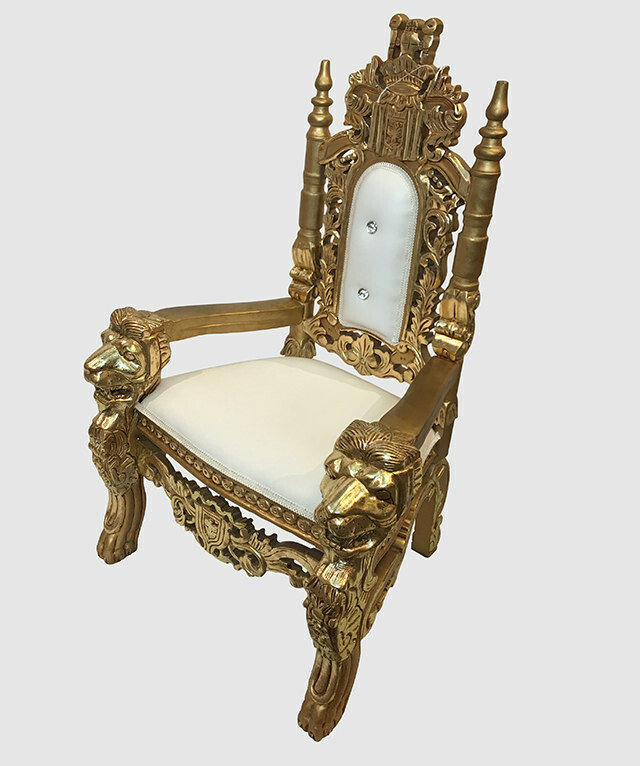 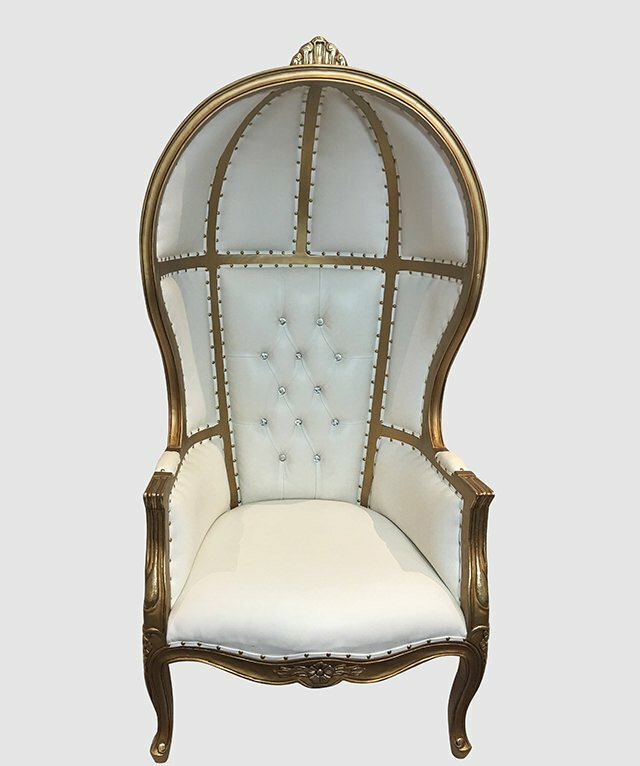 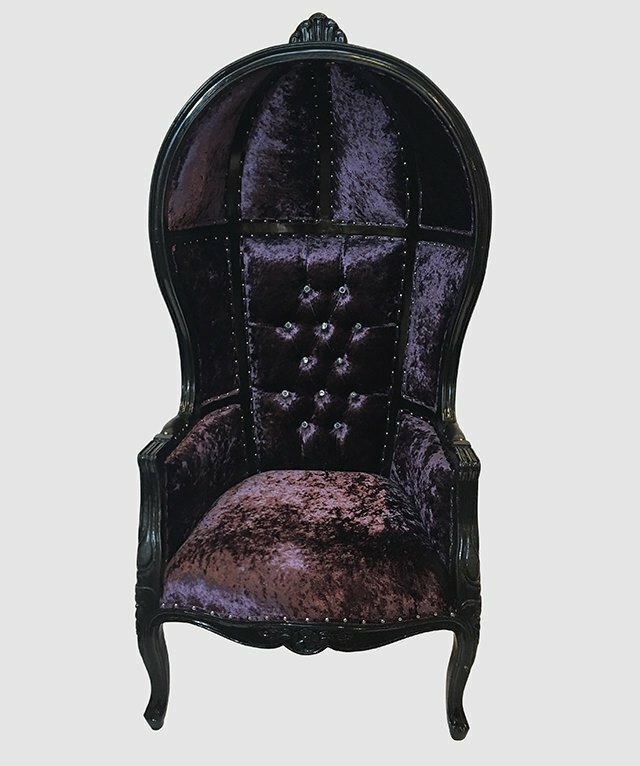 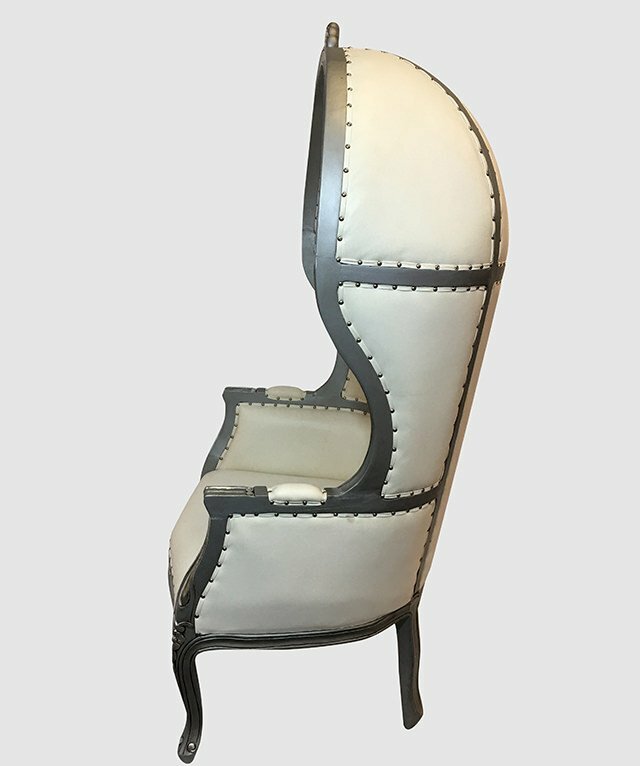 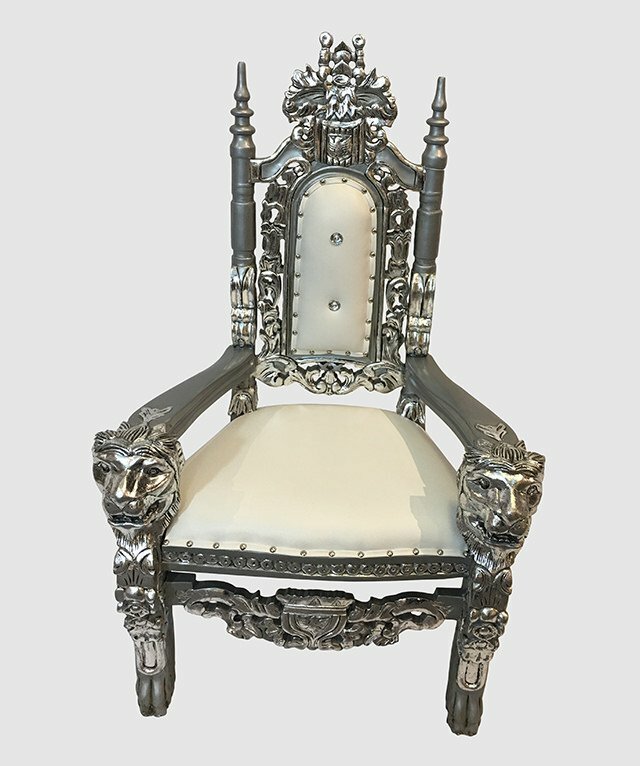 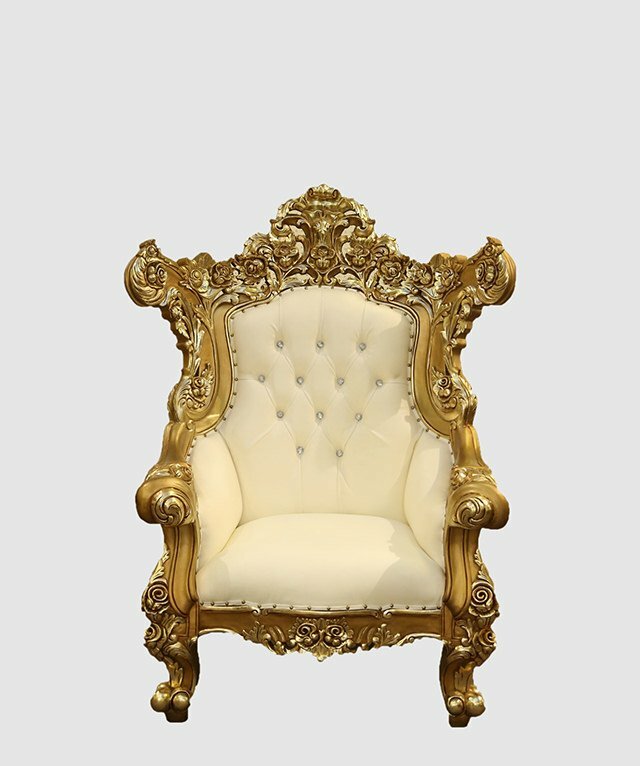 Admire the baroque carvings, which adorn the top like it’s very own crown – once this chair’s yours you’ll be wanting one too. 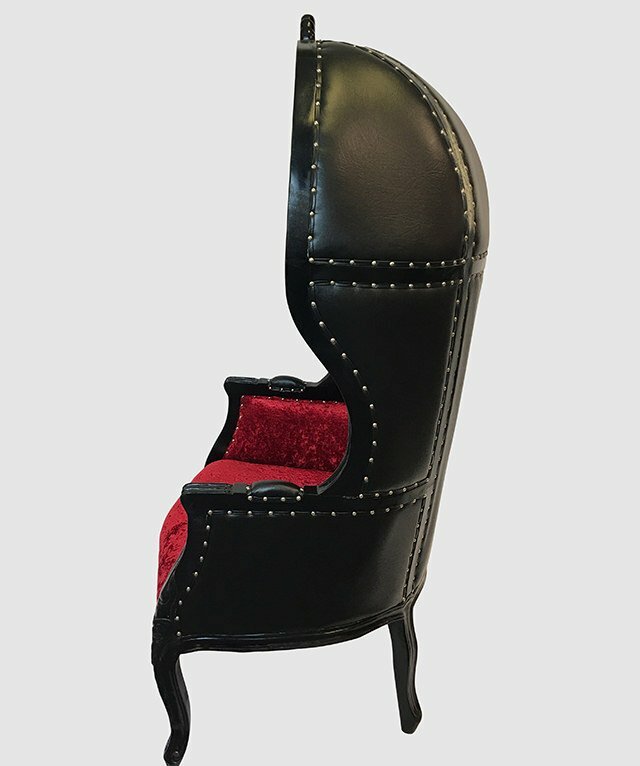 So sit back, relax, and kick up your feet, this one-of-a-kind piece looks as good as it feels.